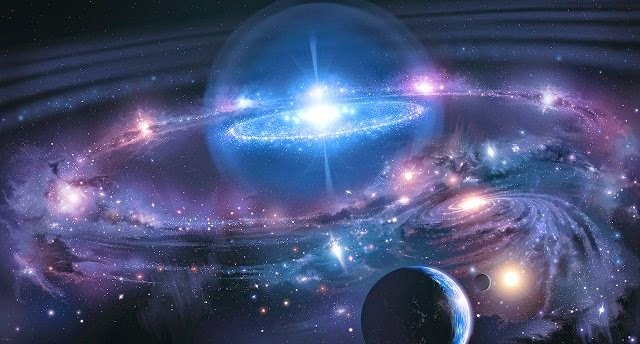 Home About Universe Astronomy Beginners Black holes Gallery Info Missions Physics Quantum Mechanics Videos What's the Ultimate Fate of the Universe? What's the Ultimate Fate of the Universe? Why should you worry to wake up tomorrow knowing that we're all about to die billions and billions of years from now when the world goes to absolute zero, when the stars run out of fuel, when we have nil but neutron stars and black holes? Dr. Kaku says that billions of years from now we might be able to move to another universe.